Since opening, Nordic Wedding Planner has designed and executed countless adventure weddings, from intimate elopements to 100+ guest events. Nordic Wedding Planner offers basic planning services or orchestrates every element of the event you would like. Which can start with custom save the dates, full wedding day adventure planning, reception design, styling, flowers and of course spectacular wedding photography! Nordic Wedding Planner will follow you anywhere. The team has created adventure weddings across the all of the Nordic countries and Islands. Our planning professionals are finest local sources of flowers, furniture, lighting entertainment and accessories to transform hotels, natural wonders, rustic lodges and black sand beaches into magical settings. 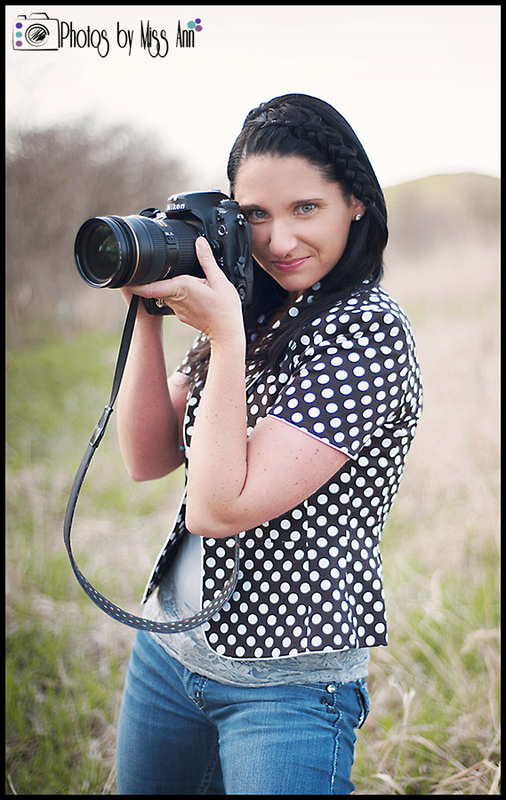 In 2013-2014 our sister photography company, Photos by Miss Ann was published over 100 times and won the "Bride's Choice Award" on Wedding Wire. What Sets Us A Part From Other Nordic Wedding Planners and Photographers? Hands down, it’s the experience! We believe that in order to fully create and capture your wedding day vision, personality, style, and your destination wedding fully, we need time with you! For us getting to know you as a couple is an important base for creating a truly unique event and stunning images for you. Your wedding day is truly as important to us as it is to you! From your planning phase, event design, logistics for the day, and photographing you in your epic wedding day locations, we know all of the Nordic countries well and we’re ready to recommend portrait spots that are unforgettable and off the beaten path! We also pride ourselves on being well versed in ever-changing lighting conditions the Nordic countries outdoor ceremony’s can bring and tackle it with our professional Nikon gear- so rest assured your wedding photos are going to be epic! We love to laugh, create, connect, make your Nordic wedding day perfect, combat all unexpected moments with a smile and a plan, and more importantly forever pause this super exciting time in your lives with unforgettable Nordic wedding portraits! Who are our favorite clients? Couples that thrive on adventure and delight in details! Are you an adventurous couple and having 10-200 of your closest friends join you for your Nordic wedding day? Do you want your destination wedding to be a incredible action packed day for you and your guests? We specialize in this! …Or are you planning to romantically elope and are still dying to have stunning details and gorgeous wedding photos to tell the story of your adventure? Keep the energy going and contact us! Feel free to take a second and visit our Destination Wedding Photography site: Photos by Miss Ann. In the meantime, we cannot wait to learn more about you both and your big day in the making! We’re women, we rock at everything weddings, Duh! Serious note- We’re a very detailed, adventurous, energetic team who have a passion for weddings and all of the Nordic countries (Ahem, honestly it's more like an obsession)! We have over 10 years of destination wedding photography and planning experience and offer a very North American detailed wedding flair. Traveling the globe planning and photographing love stories and wedding adventures is seriously the best career on the planet (in our opinion)! 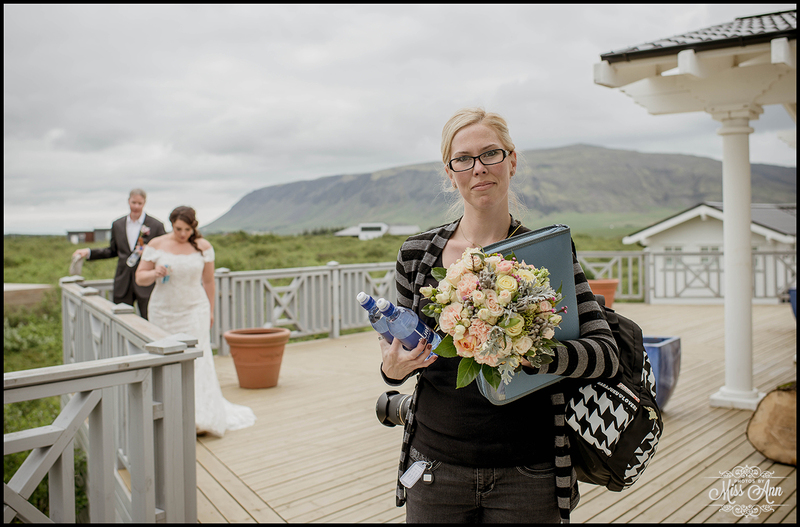 Not only all that, but Ann (the owner) was once married at the majestic Seljalandsfoss waterfall on April 14th 2012 (her 40 person Iceland destination wedding even made the Icelandic News)! So we truly know first hand, how epic of a country it is and how special it is for you to plan your destination wedding in Iceland, Denmark, Greenland, Faroe Islands, Norway, Finland or Sweden! Throughout the last decade, we have learned what our couples desire in a wedding planner & destination wedding photographer… Which really means providing an unforgettable experience from start to finish. Now all that being said, we’re so excited to meet you! !